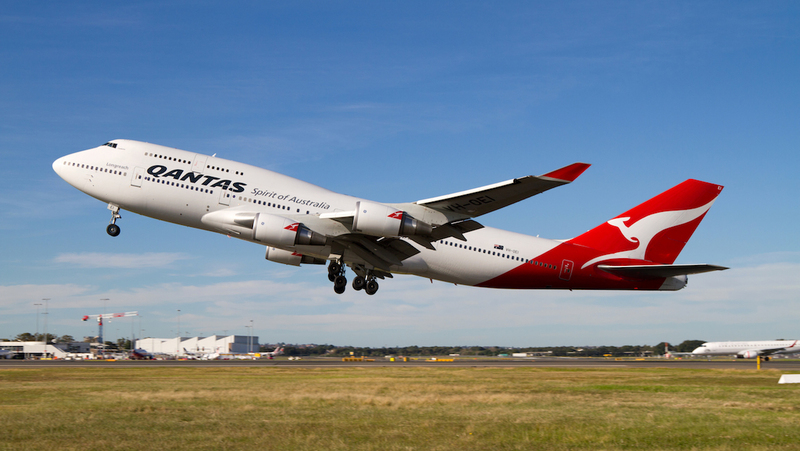 In all, Qantas has operated 65 747s, taking delivery of 57 new 747s from Boeing, purchasing three 747-400s secondhand and operating five leased aircraft at various points. 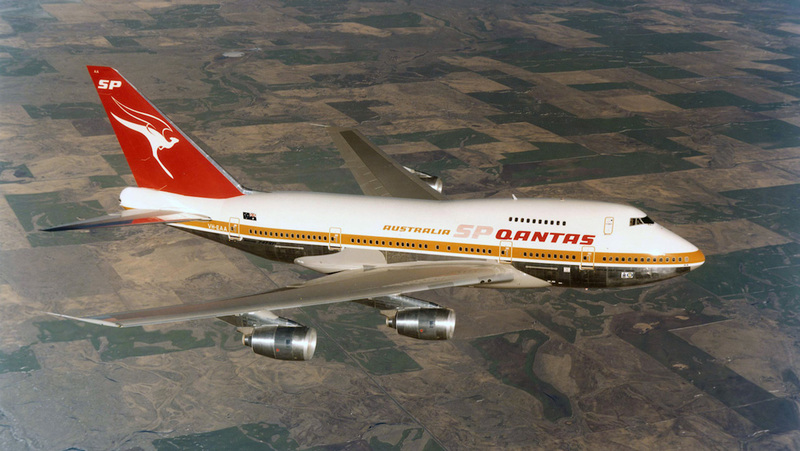 And for a period between the retirement of its last 707 in March 1978 and the delivery of its first 767 in July 1985 Qantas even operated an all-747 fleet. 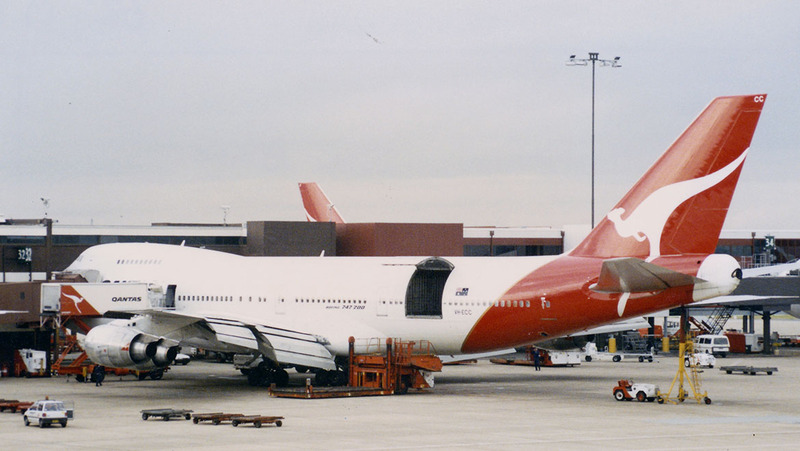 Qantas currently has 10 747-400s in service, comprising six GE-powered 747-438ERs (VH-OEE thru OEJ) delivered between 2002 and 2003, a single GE-powered 747-48E (VH-OEB, built for Asiana in 1993 and acquired by Qantas in 1998) and three Rolls-Royce-powered 747-438s (VH-OJS, OJT and OJU) delivered in the 1999-2000 timeframe. and Hong Kong), a number of trans-Pacificc routes (including Sydney to San Francisco, Los Angeles and Vancouver and Brisbane-Los Angeles-New York JFK) and long over-water flights from Sydney to Johannesburg and Santiago. 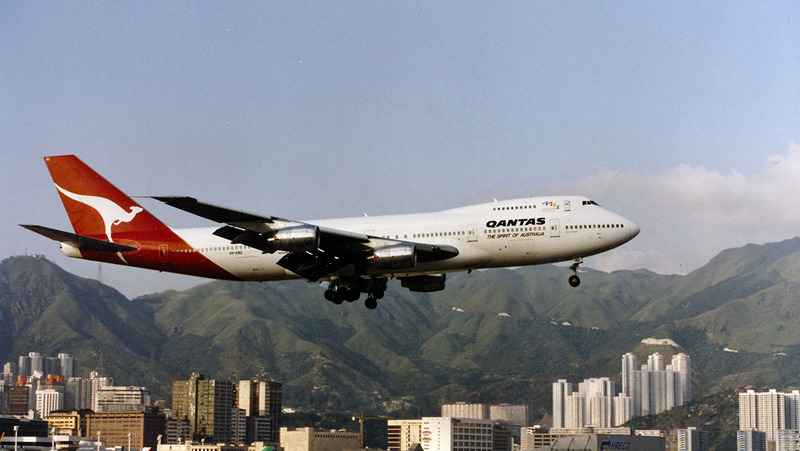 The final chapter of the 747’s significant place in the long history of Qantas will be written in about two years. 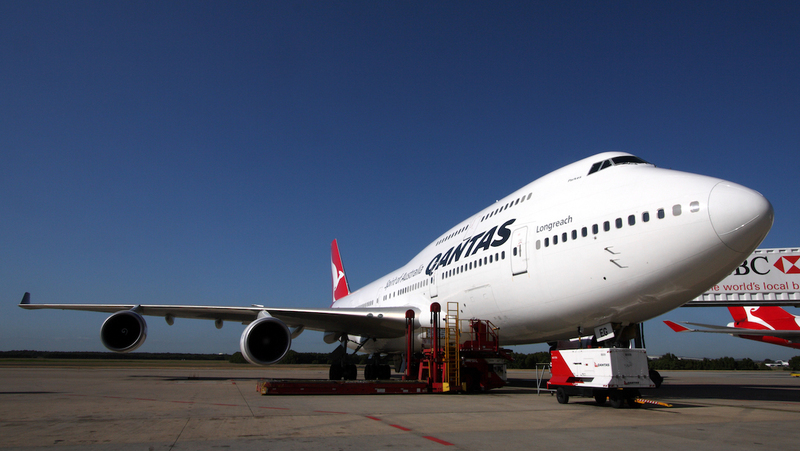 In May, Qantas announced the 747s would be gradually withdrawn between now and 2020, when the airline is due to celebrate its centenary. VIDEO: A Qantas television ad celebrating the introduction into service of the Boeing 747-400 in 1989 from Yogiew2’s YouTube channel. 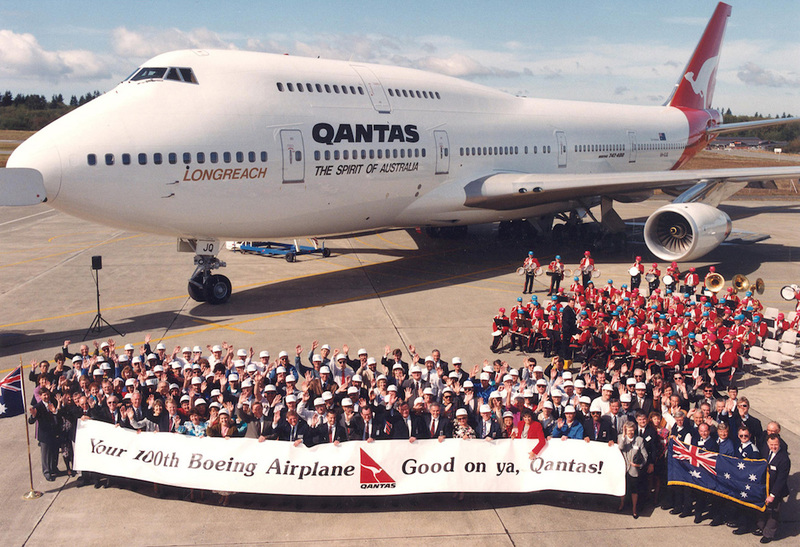 The June edition of Australian Aviation looks at the role the Boeing 747 has played in the history of Qantas. It can be read here. Digital editions of the magazine can be purchased on Zinio and Issuu, or in the Apple app store. As Professor Julius Sumner Millar was wont to say “Why is it so?”. Once upon a day, I would not fly any other airline than Q. Not just because they take the serious business of Safety very seriously, but because, it always felt like coming home whenever you boarded, no matter where .. But, that old fashioned (Australian) service, honest and straight forward as it was, has gone, sadly. No amount of latest Boeing or Airbus hardware will ever replace our honest Ozzie values that used to prevail, once again sadly. Thank you Qantas for trying, but as they used to say ” Service is King” and so it is today. I am proudly from the same part of Ireland as the current CEO Of Qantas, but I think that he was never tarred with the same “give the best possible service to your customer” training that I was, and so it goes, sadly. Bring back old fashioned service? I can hear the board chuckling out loud, oh well, at least I tried :-). Sadly I concur with J Symes, the service which was once reflectivr of who we are and our aussie-ness has long past. As a frequent traveler in all classes bar first, the service I experience is so hit and miss, with miss being expected, a hit a nice surprise. Passengers appear to be a pest. After many years of qantas loyalty, I prefer to spend my travel dollar with non Australian airlines and have a positive travel experience. Sad but true. Also i sadly concur with Mr Symes… on a recent flight from Dubai to Brisbane via Emirates one of the cabin staff came to my economy seat, called me by name and thanked me for my loyalty as a gold member and asked if there was anything she could do to make my journey more comfortable i only had to ask… Was i impressed? absolutely! It was such a little thing but thats never happend to me on any Qantas fight ever…. I sit in my seat on an Emirates or Singapore Airlines flight and take note of how attentive everyone is and then i look at the quality of the meal they serve up and then i look at what qantas serves up and i say to my self… why am i persisting with this.. and wheres my bloody bread roll!!!! The reason is because im locked in… trapped… as a gold member and nearly platinum!! so i persist for one reason and thats to keep my points up. im waiting for virgin to do one of those swap your points deals and ill be gone in a flash and before you can say Hasta la Vista Alan!! 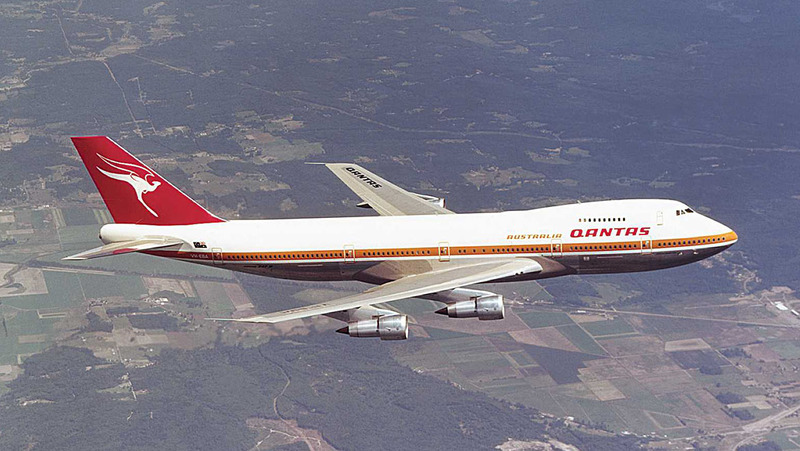 Qantas should wait for 16/8/2021 to retire the last 747, then they would have flown the 747 for 50 years. @William I agree. What difference does a year make for the sake of saying you’ve reached such a milestone? 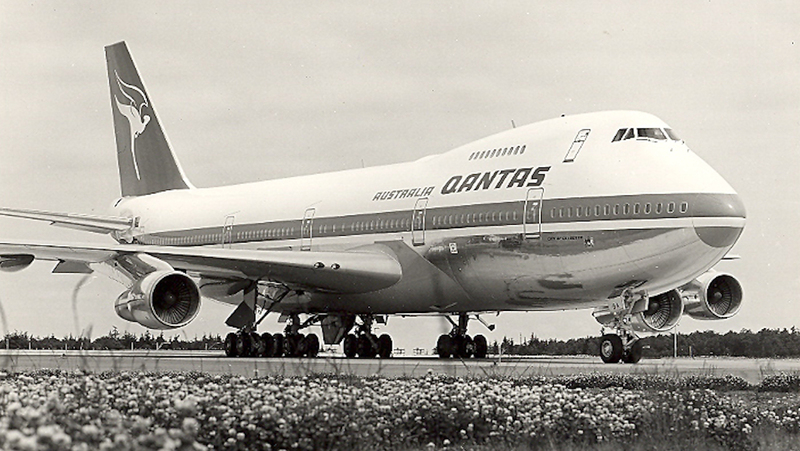 @John Giddens I agree – I really like the 747-8. It looks awesome and I can’t understand why it hasn’t sold more. I’m an enthusiast though – not an airline economist. @Jon Symes – I broadly agree with you. These days on return flights from London you quite often or always get British cabin crew on Qantas flights. Nothing wrong with them as such, but long gone seems to be the relaxed, friendly Aussie accent welcoming you home from the moment you step aboard. 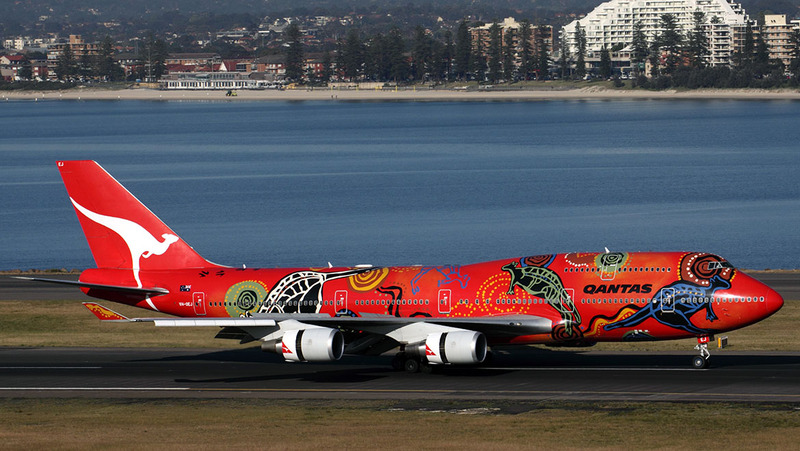 That is what the flying public look for in their flag carrier, at least one as iconic as QF. Sadly this seems to be a thing of the past. I only fly Qantas. Definitely Qantas. I’m an excellent flyer. Fully agree with William. I wonder if any of the bean counters have an ounce of sentiment or nostalgia to extend the Queen of the Skies for one more year? Maybe Boeing could have ‘production issues’ for the 787s replacing the 747. Stranger things have happened. My son who now is an Engineer with Boeing sent me this link. Takes me back to the exciting days when I participated in crewing from Boeing field to Sydney on 2nd Delivery. Many memories of greeting Aussies boarding the flying Kangaroo with “gidday mate gees its good to be home”. I too feel it was what made us different in the air. The cheeky banter, an update on who won the footy, and what’s the latest in Oz and the running of the Melbourne Cup sweep during flight for charity. Santa visiting the kids during a long haul flight after the skipper rocked the Jumbo to announce his arrival on board. Technology and our ability to keep updated has changed the need to communicate one on one. Crew were the entertainers prior to inflight systems. Who will forget the record number of passengers evacuated on a Jumbo from cyclone Tracey or the Vietnam evacuation flight which I was privileged to crew. They were big bastards when we stepped up from 707s. But you know what they say ” If its not a Boeing I ain’t going”. Thanks for the memories. I have been a QF employee working in Airport Operations Customer Service. Have always been proud to be part of it but have been retired since 1997. These days I get a lot of negative feedback from friends who have flown with QF but now prefer one of the Middle Eastern Carriers. Having flown Singapore Airline, Cathay, Emirates and Etihad in Business I can’t find anything extraordinary about them other than that they reflect their country of origin. Perhaps QF has lost its Australian Soul. Sadly the comments about the “past QF service” are 110%! Young, happy, bright hostesses who genuinely loved looking after passengers, top service, nothing was too much to ask for and strangely….. you actually felt welcome! Now with the madness of political correctness, the even sicker gender equality idiocy, involvement of top management spurring all this craziness along with full support, we now have cabin staff who simply don’t give a damn anymore, we are made to feel like we are a nuisance when we ask for anything, meals are at best minimal for we of the great unwashed in economy and the ONLY reason I travel with QF is because I know that the Pilots and Engineers have such a brilliant safety record, management would not have the guts to try and interfere with them in any way whatsoever! It only takes one disaster to tumble from first in world flight safety down the list …..